With year-round sunshine, a trip to the island can be taken at any time of year, so it’s a great destination for those wishing to avoid the uncertainty of our British summers and the dreariness of our winters. Whether it’s lounging on the black-sand beaches or trying out a new water sport, the island has something on offer for everyone. Excursions to the Timanfaya National Park are also a great way of exploring Lanzarote’s varied landscape, as are the spectacular Los Verde Caves, leisure parks and golf courses. 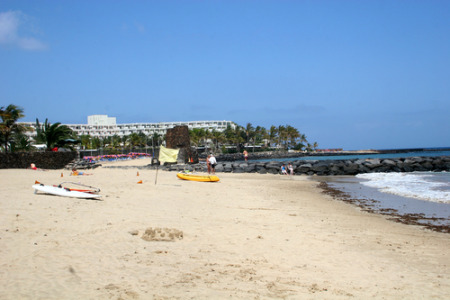 Interested in Lanzarote? This is where you’ll find handy, helpful advice and ideas that’ll save you time and money when you’re going on holiday. Which of These Lanzarote Facts are True?